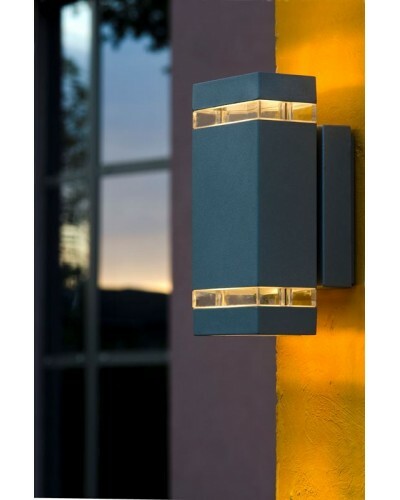 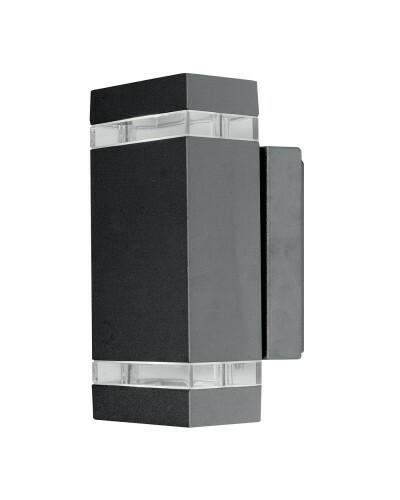 This is the Focus LED (Light Emitting Diodes) 7.6W Outdoor Twin Wall Light in Dark Grey Finish. 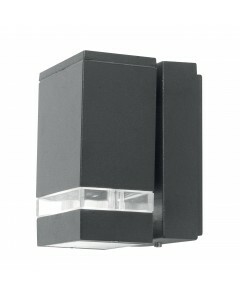 The clean lines and efficient design makes this light suitable for many applications. This cast aluminium outdoor light provides a good amount of ambient light, yet gives a distinct 2 way directional light spread to any wall it is mounted onto. 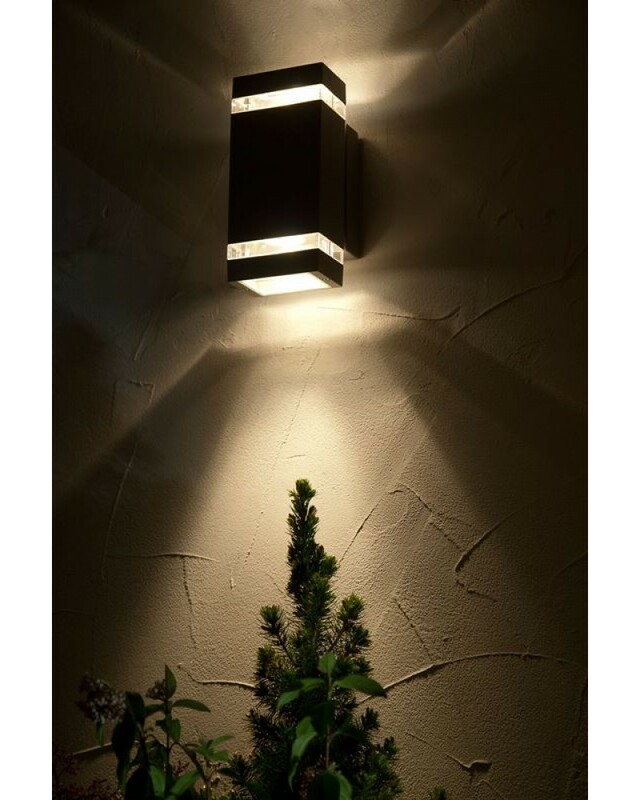 This fixture makes an attractive lighting design feature.